Water, water everywhere, not a drop to drink. You've heard this before and it's why every 30 seconds, a child falls into the clutches of death in rural India because of consumption of contaminated water. Life Drop, a 30-second-long film, retaliates this fact. Shot in the Bonda Hills of Koraput, this black-and-white short film flashes images of how water is used in everyday life and how this very water, which a child consumes, bathes or plays in, is the reason behind the child's death. In fact, the grim message behind this blink-and-miss film is that while you are watching it, a child might die. The movie seems to have touched many hearts as it earned a lot of love, both tangible — in terms of awards — and intangible — in terms of the love pouring in. It was awarded the Best Film Award at the Human Rights Short Film Festival in Bangladesh, organised jointly by the United Nations and the Dhaka University Film Society recently. It was also selected at the Velcom Smart Film, Russia. 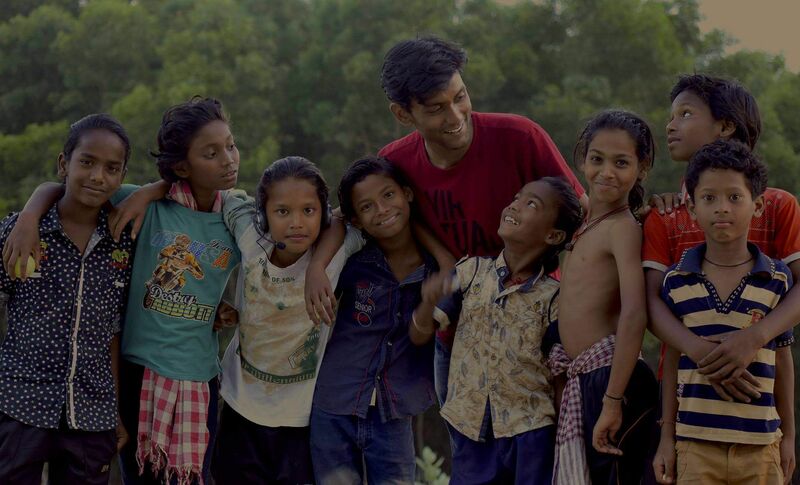 Abhishek Swain is the man of the hour and the director behind this touching short film. It was made a year and a half ago, but it was only seven months back that it started doing the rounds at film festivals. 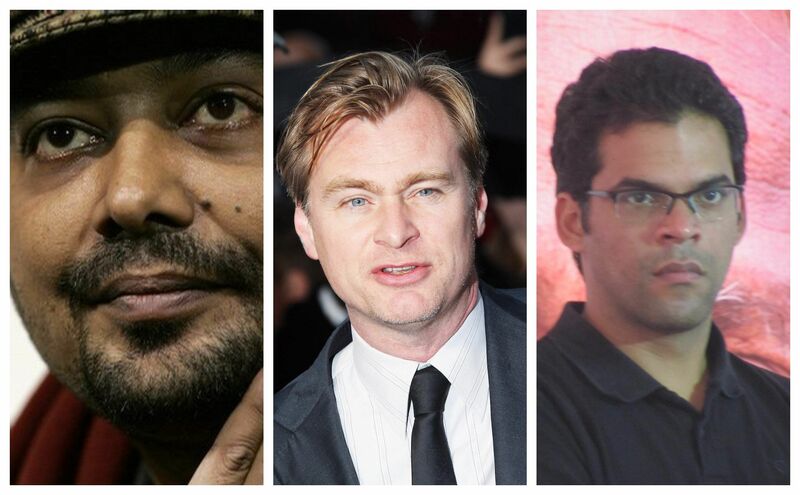 "Every film must be thought-provoking and every filmmaker must have their own voice. Otherwise, the money and effort put into the making of the film might not be of any use," says the 22-year-old. 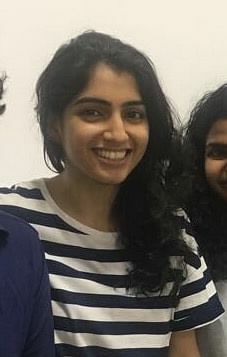 As a student pursuing Computer Science from Krupajal Engineering College, Bhubaneswar, Abhishek started to get fascinated by filmmaking from his first year. He tried to make films, but failed time and time again. Until, he didn't. "I felt like I have several stories inside me that I would like to share," reminisces Abhishek who believes in constantly challenging himself, whether it's shooting films in black and white or touching upon subjects which otherwise might be left unexplored. 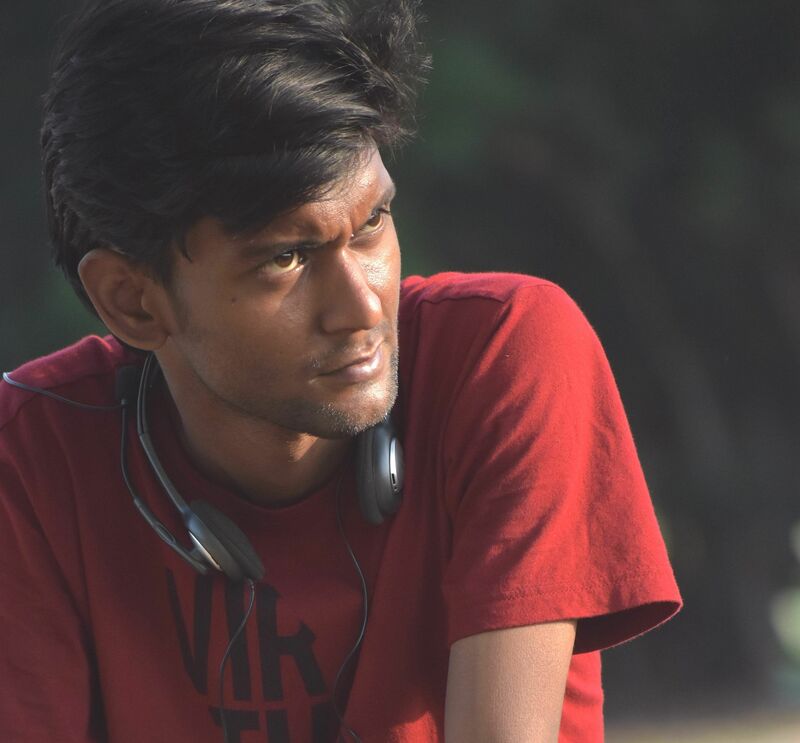 "I shoot in black and white so the audience can feel the difference," says the Bhubaneswar-born youngster who has assisted national award-winning director Nila Madhab Panda. "But I always wanted to do things on my own," he says. That is for sure as Abhishek is involved in every aspect of filmmaking and likes things this way. He was a one-man army until recently when writer Dr Gauri Satpathy, principal of PS Degree College Dr Kalandi Charan Sahoo along with long-time Assistant Director Suraj Pattayak joined him. Even funds are slowly and steadily coming in, which has enabled Abhishek to embark on his next project already. The next one is going to be about Gotipua, the dance form that is the father of Odissi. "Because no one above the age of 14 can practise this art form, it is literally being preserved by young children," says Abhishek.